Jack and Annie are on their third mission to find (and inspire!) creative people to bring happiness to others through the arts (Mozart and Louis Armstrong so far). 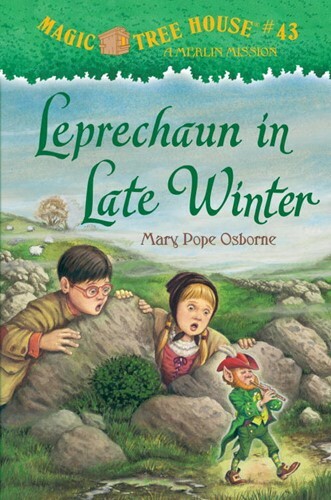 Set in Ireland, Jack and Annie meet an Irish girl and go on a magical adventure that changes the girl’s life—she grows up to be Lady Gregory, who helped bring back the Irish legends, started a theater, and helped the Irish people regain both their heritage and their pride. From the Hardcover edition.